Below you can find a list of courses I provide training for. Currently, I’m offering live-online 1-to-1, private online seminars, and also on-location training. 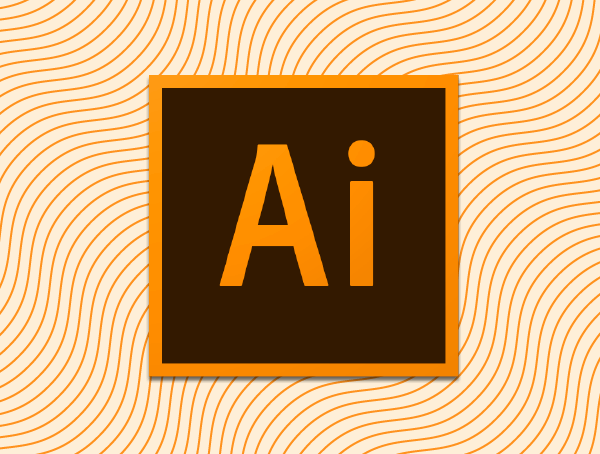 If you’re a data visualization practitioner that has no idea how to use Adobe Illustrator but want to learn, then this is the course for you. 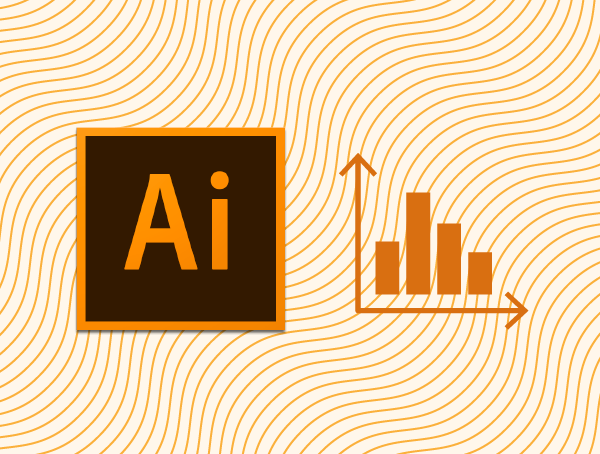 What I’ve developed here is a data visualization course for Adobe Illustrator that teaches you what you need to know in the application to work on data visualisation projects and to graph with complete control. 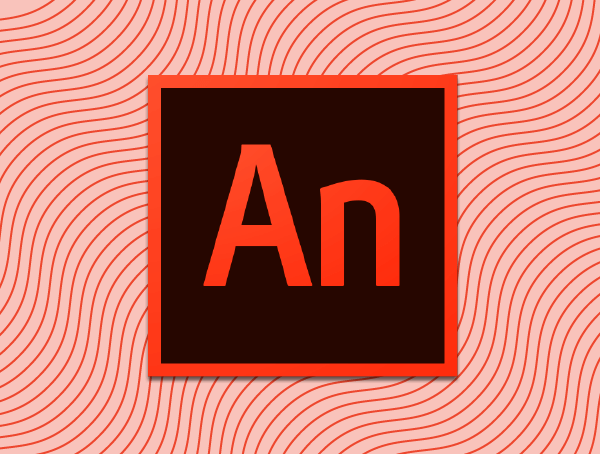 This isn’t another course on producing infographics in Adobe Illustrator, but a course with an emphasis on chart design and best charting practices.